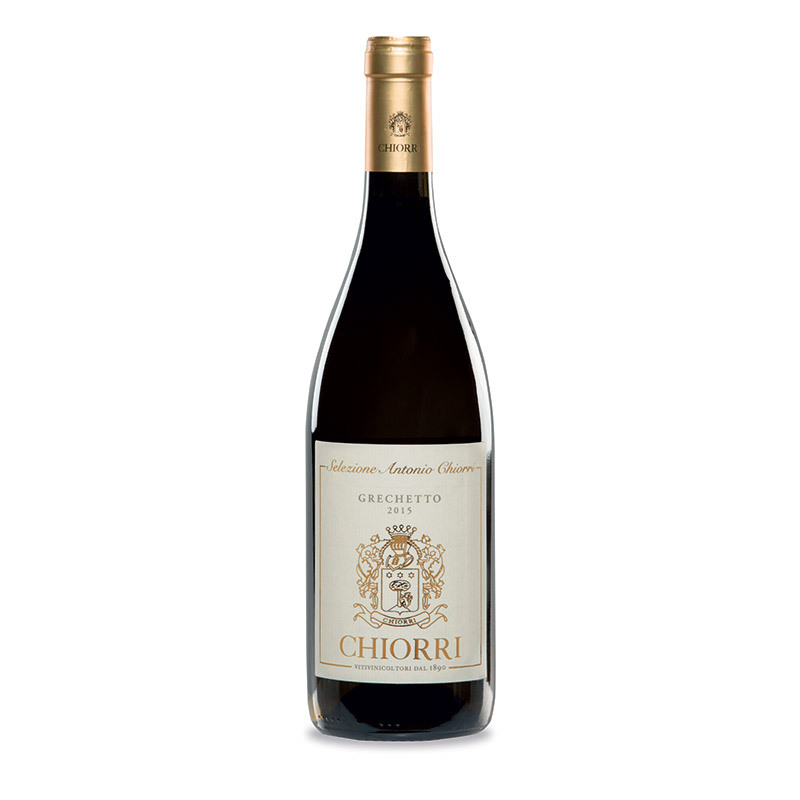 This top-class line is dedicated to Antonio Chiorri who boosted the cellar. He had a great business intuition during the First World War. 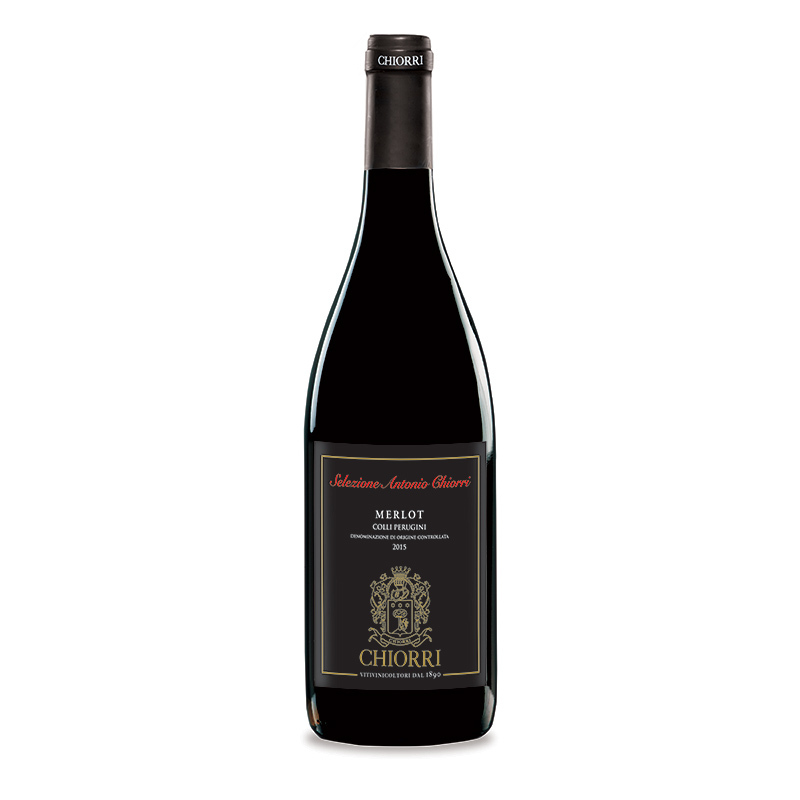 Only the best wines of the best years can become an Antonio Chiorri selection. Smell and Taste: it gives feelings of acacia, pear and a mineralized vein which characterises it in the mouth. It has an almond flavour. The wine is made in wooden barrel. Smell and Taste: originally spiced and with a light flavour of incense when it disperses.